Pt 100 values and tolerance classes according to EN 60751 plus information on some of the parameters that influence RTDs. A guide to the characteristics of platinum RTDs. A chart comparing the performance and characteristics of different types of temperature sensors. 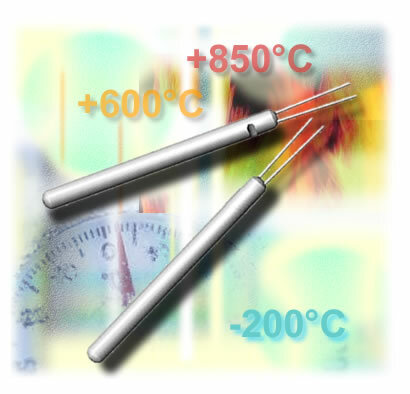 The advantages of using Platinum RTDs to measure temperature.